Note: This article is being updated with more information as I complete more iterations during the 2018 event and come across new information from various sources. New Life Festival Gift Boxes can now also include New Life Charity Writs! These new, event-exclusive writs task you with creating simple furnishing items to donate in the spirit of the season. In addition to your Event Ticket, when you turn in your first New Life Festival daily quest, you will also receive a Mysterious Reward Box. Tip: The new snow globe house is on the table behind Breda and porting to it makes doing these quests a lot faster. 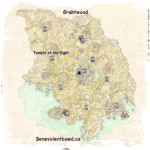 Open the crown store and obtain your free New Life Festival Scroll. 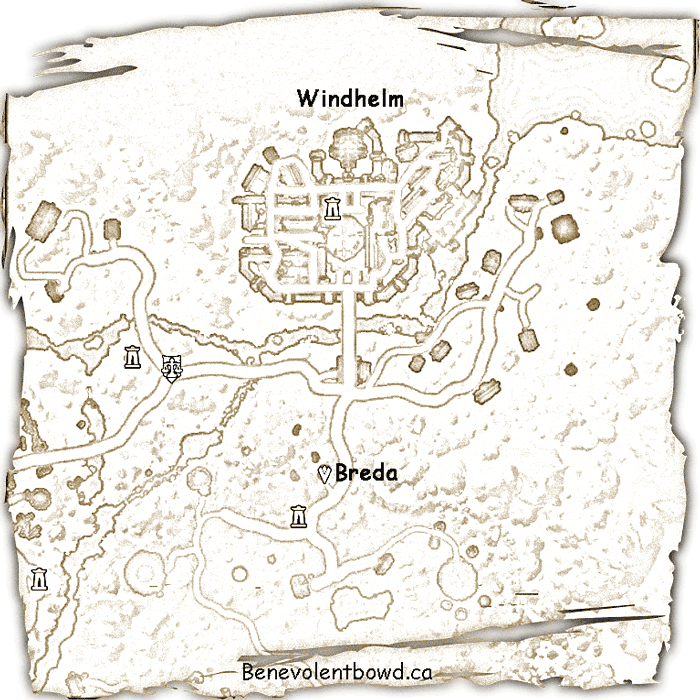 Use the scroll to obtain the map to lead you to Breda, a New Life Herald in Eastmarch and begin the quest “The New Life Festival“. 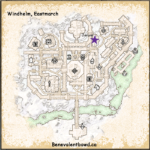 There are a few options on how to get to Windhelm. 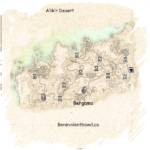 Checking your friends, group, and/or guild lists for players in Eastmarch to travel to is the quickest and easiest. Asking in Zone, but this option isn’t very popular and may wake up the chat trolls. 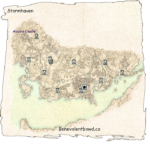 Use the Navigator system that is made up of Caravans (Cart Icon) or Ferries (Anchor Icon) located in the main city of each zone. Walk there from an already unlocked zone. Eastmarch is accessible from The Rift and The Rift can be accessed from Stonefalls. When you first talk to Breda, she will give you a re-usable momento that will give you double experience points during the duration of the event. Note: The Experience Bonus ends when it times out or your die, whichever first. Tip: Double experience is also a great time to complete those sealed masterwrits taking up space in your inventory. The quests reset at the same time as the pledges and writs. The quests can be abandoned to try for another one of the remaining quests for the day. The quests can be shared. Tip: There is a lot of running around during these quests. Expedition gear, stamina potions, and speed buffs / potions will be very useful. A fast mount would not hurt either. 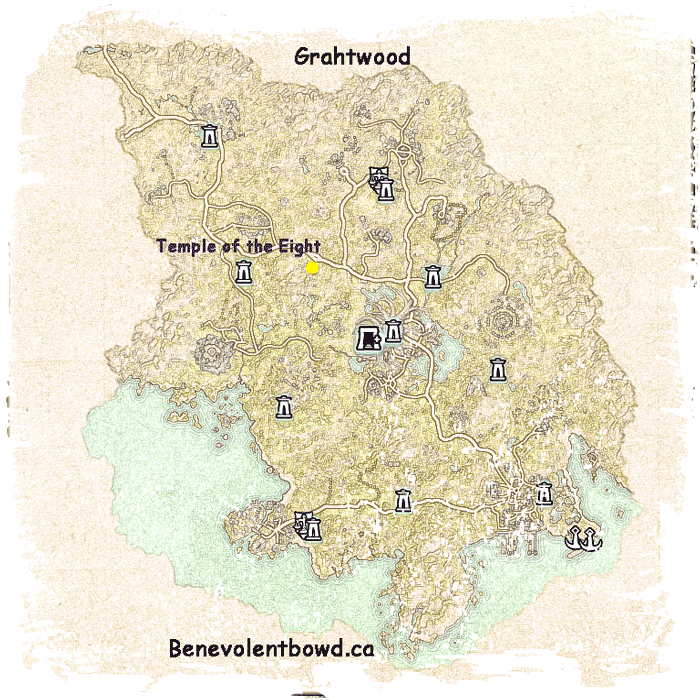 Tip: It will help if you have unlocked the wayshrines nearest the quest NPC's in each of the zones listed. If not, check friend and guild lists for players in the zone of interest and travel to them. Tip: The quests are random and you can abandon to try to get another quest. 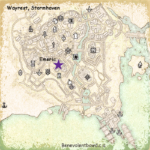 Tip: If you haven't unlocked the zone, use the ferries or caravans (anchors or cart icons on the town maps) to travel to the other factions. 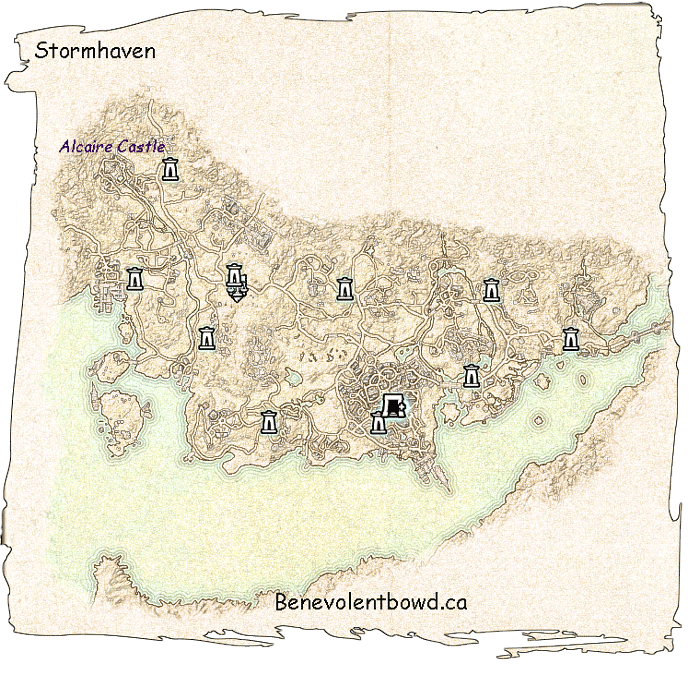 For example, from Daggerfall you can go to Auridon, Stonefalls, Stormhaven, Bangkorai, Stros M'kai, and Betnikh. You have to fish at the special “New Life Fishing Holes” located in two areas of Shadowfen in order obtain the needed fish. Tip: Catch extra fish for future Fish Boon Feast Quests and retrieve from the bank to skip having to make a trip out to the fishing spots. Tip: You can buy simple bait in Hissmir at The Wayward Pilgrim from Charalee. However, regular fishing bait will work fine. Bait type doesn't seem to matter, although some say foul bait works better (crawlers). Tip: Voltan's Fisherman add-on works on the special fishing holes. Audible and Visual alerts handy when fishing in a crowd. Tip: When you exit the tavern, run along the next side of the bank and jump down to get to the next tavern faster. 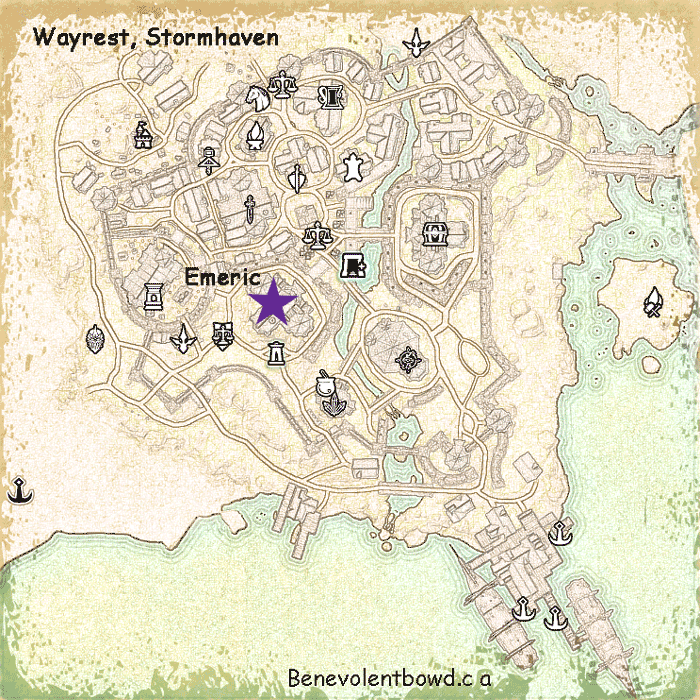 Tip: If you obtained the free Ebonheart apartment, use it to fast travel to this location. When you leave your room, you will be able to dance. 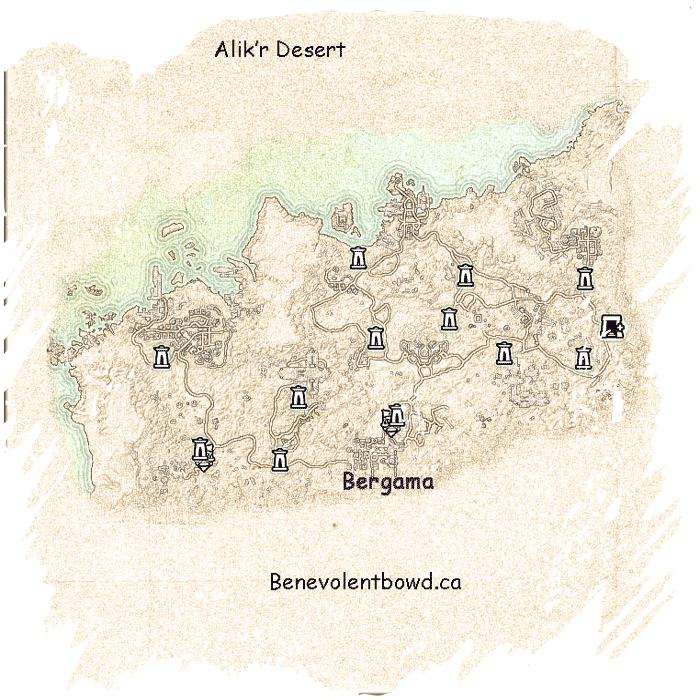 Tip: If you have the Skywatch house, you can quickly fast travel to it and you will find 10 celebrants just outside listening to the bard. Tip: If in a group, you can complete the part of the quest very quickly. However, the pelt the ambassador part will have to be done individually. Tip: Head to the ambassador area. There is often a steady supply of questers coming through the door to get your 10 victims and without bounty. Tip: he location of the leaders will depend on where you are in the faction main questlines. 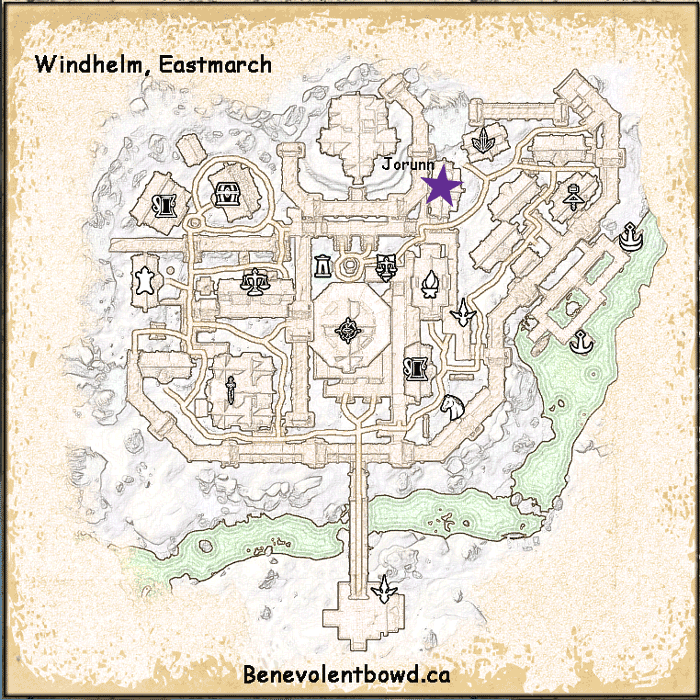 Their starting positions are The Vulhkel Guard Bank (Aryenn), The Skald Kings Temporary Court in Windhelm (Jorunn) by the Enchanting building, and Wayrest Castle throne room in Wayrest (Emeric). She is first found in the Bank of Vuhkel Guard. 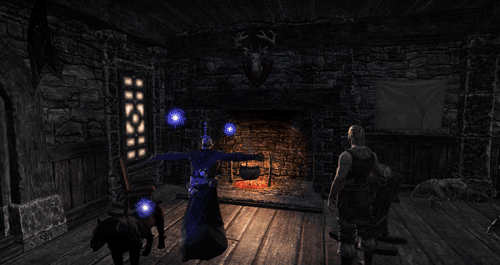 Fun Fact: Emeric and the other leaders can also be hit during the Mage's Guild quest where he makes an appearance. Mud ball must be thrown before combat. Tip: They are in the Skywatch Manor, just inside the door, first door on your right. Note: You can not use your mount to complete this quest. Tip: The fastest way to complete this quest is to do in group. 4 person is the easiest by placing a groupmate at each torch and then co-ordinating the torch lighting. The timer starts when light the first torch. Put the slowest members closest to the NPC quest giver. Tip: Take off your armour to get the Snow Bare Plunge achievement. Tip: If you have purchased the Windhelm House, you can fast travel to it to save some time. Leap form Horker’s Drop into the water. Leap From Dead Man’s Fall into the water. Tip: If you need a ride there, there is a boat from Daggerfall docks. Tip: Some players have trouble "showing appreciation" to others. Find the soiled napkin in your inventory (quest tab) and use from there to advance quest. Tip: Some wolves outside the indicated zone also work for the quest. 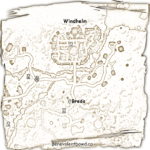 Try near the Grimfield wayshrine to the west. Tip: The "critter" bunnies also drop the meat. Use Soiled Napkin (Use Key/Button) with target on other player. Note: If you are wondering how to get the drink achievement, you have to obtain the recipe from one of the event boxes, buy recipe from trader, or obtain crafted drink from another player. Tip: You will need at least 3 lockpicks. You need to open 3 chests in under 3 minutes. Tip: Can be done in a group for greater chance of success with the 35 sec. achievement limit. Tip: You need to open the chest. Force Lock action can be used. Increase your force lock chance with Legerdemain passive found called Locksmith in the World skilllines (if unlocked). Tip: This quest will unlocked Legerdemain and level it everytime you successfully open a chest. Tip:  Other can be done optionally afterwards. Both will complete War Orphan's Benefactor achievement. In addition to the above rewards, New Life Festival Gift Boxes can now also include New Life Charity Writs! These new, event-exclusive writs task you with creating simple furnishing items to donate in the spirit of the season. Once you’ve completed one of these new writs, you can turn it in to any writ return location for its item type. If you don’t have the recipe required to craft the writ, visit the relevant crafting vendor to pick it up. Of course, performing this good deed is its own reward, but in addition to a philanthropic sense of satisfaction, if you complete 12 Charity Writs on a single character, you’ll unlock the “Newly Charitable” Achievement, granting you the incredible Crystalfrost skin! To earn Event Tickets during this event, simply complete one of the nine New Life Festival daily quests. In addition to the New Life Festival Gift Box, you’ll receive one Event Ticket. Note that you can earn only one ticket per day per account, and they’ll reset at 1:00AM EST each morning. Located on a barrel in Breda’s camp. The New Life Celebrant’s Standard – Available for 2,500 gold once you complete the “New Life Celebrant” achievement.